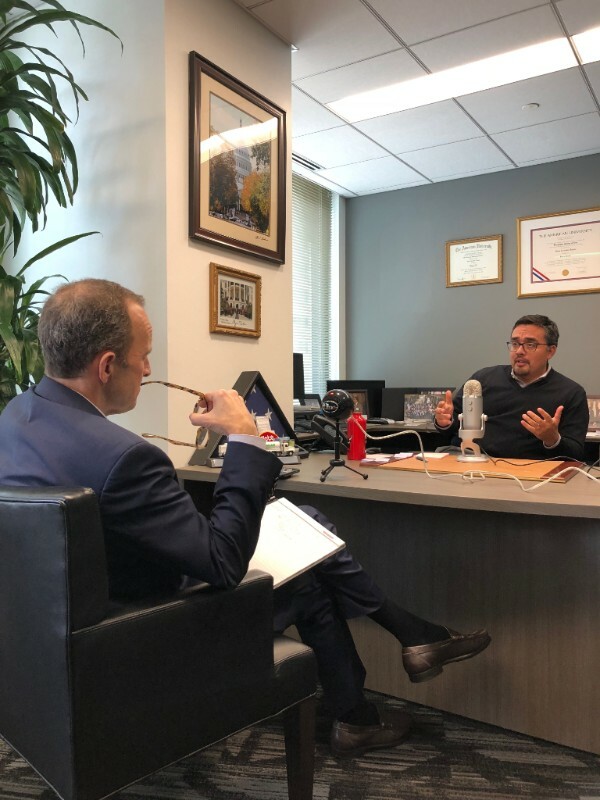 Today we sit down with Omar Vargas, the Global Head of Government Affairs for 3M, formerly known as the Minnesota Mining Manufacturing Company. To say the company is big is an understatement – 3M has over $30 Billion in annual sales, over 90,000 employees and operations in over 70 countries. And although 3M manufactures thousands of products, it is probably best known for the simple Post-it Note. Omar has had an interesting career. He has worked for many well-known people in Washington, D.C. starting with Mr. James Comey at the Justice Department. After his government work he did stints at Pepsi, Praxair, and now 3M. We hear all about that and some interesting stories about working high up in the George W. Bush administration. He is a great guy – smart, engaging and I suspect really well liked in Washington, DC political circles. I enjoyed sitting down with him – I hope you enjoy the interview.